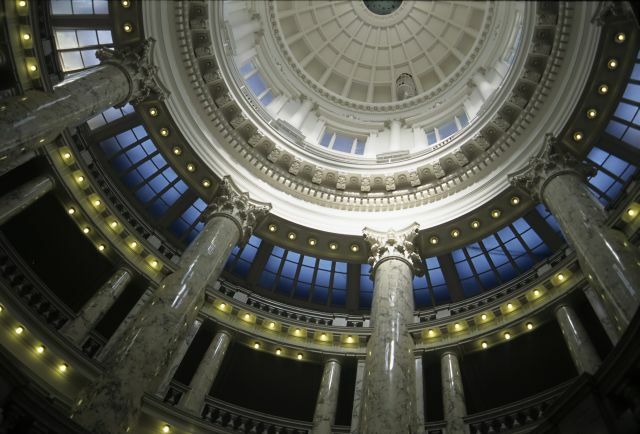 IDAHO FALLS, Idaho –The race for Idaho’s top seat is tightening with less than a month away from the primary election on May 15. Among the most interesting characteristics of this year’s race include the deviation from the typical rise of an “anointed candidate,” Malloy said. 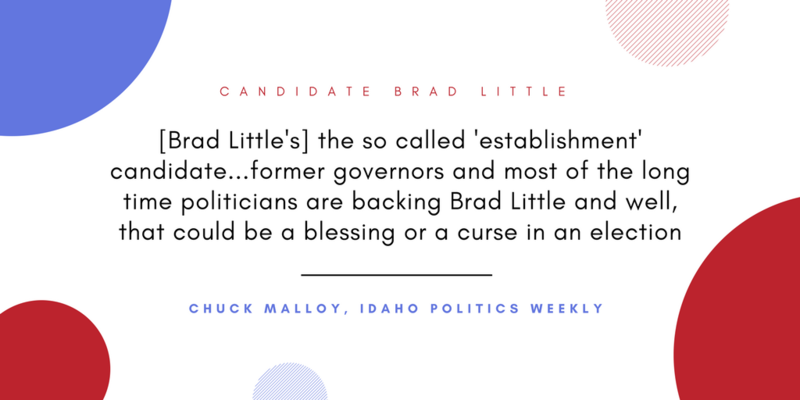 In previous elections, Lieutenant Governor and gubernatorial candidate Brad Little would have a clear shot at the governor’s seat, but this election season is proving to be a formidable battle for every candidate. The climate in the race has been heating up too. 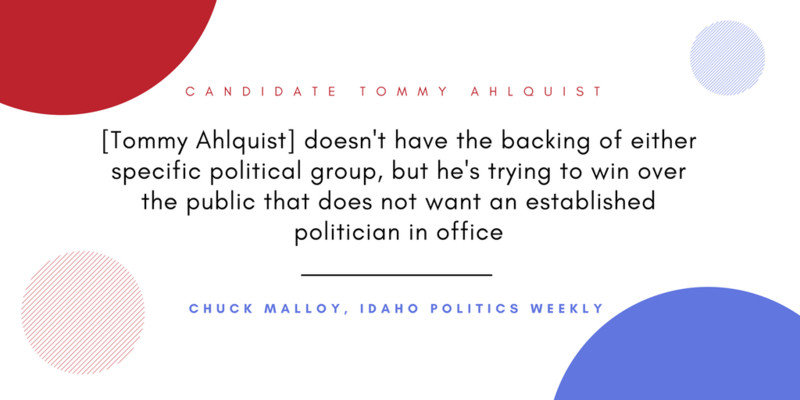 After Congressman Raul Labrador held a press conference denouncing campaign ads from a pro-Ahlquist PAC as outright falsehood, the proverbial mudslinging among candidates has only increased. 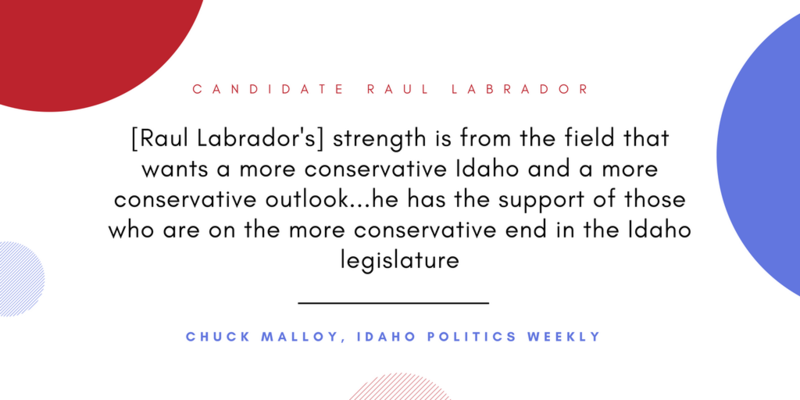 But, Malloy said Labrador’s response unique in that it doesn’t match the kind of political legacy Labrador campaigned on when he got elected to Congress. Still, Malloy said each candidate has their own strengths and weaknesses to overcome and it’s still anyone’s win. 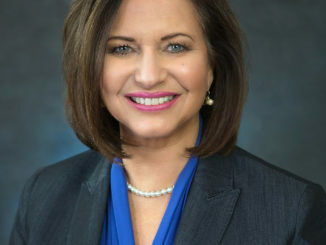 But, the gubernatorial race isn’t just a Republican one. Democrats Paulette Jordan and A.J. Balukoff are engaged in their own battle for voters. 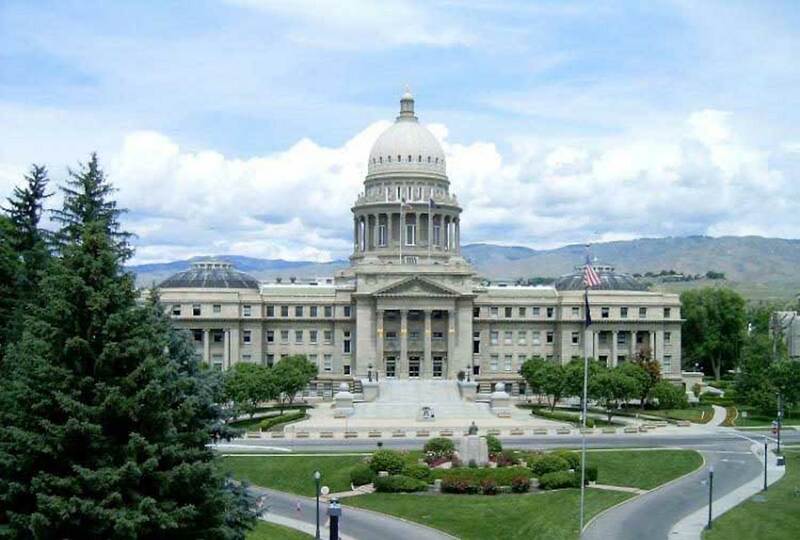 The primary election is set for May 15.